IASWI strongly condemns Ali Nejati’s arrest and beating- All Haft Tapeh arrestees must be immediately released! According to the telegram channel of Haft Tapeh Sugarcane Workers’ Syndicate Ali Nejati’s house was raided early this morning, Thursday 29 November, 2018. 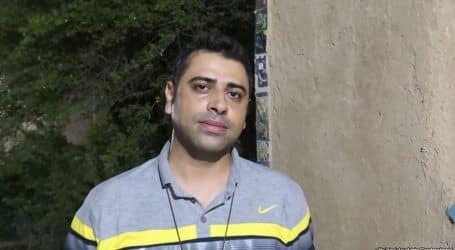 Security forces stormed the house without any legal warrants, and arrested Mr. Nejati, his son, Payman Nejati, and his guest with force and violence. After interrogation Mr. Nejati’s son and his guest were released, but Mr. Nejati remains in custody. IASWI condemns the attack on Mr. Nejati and his family and friends in strongest possible terms. 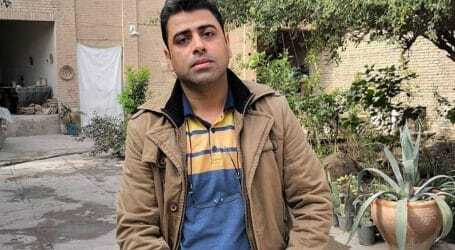 Ali Nejati, a member of the board of directors of Haft Tapeh Sugarcane Workers’ Syndicate and a well-known labour activists in Iran has been a victim of systematic repression in the past and has been repeatedly subject to harassment, intimidation and incarceration. The new round of workers’ struggles in Haft Tapeh has caused alarms for the government of the Islamic Republic of Iran, and as always, its only response and remedy is unleashing violence against workers and a campaign of incarceration for the representatives and historical leaders. 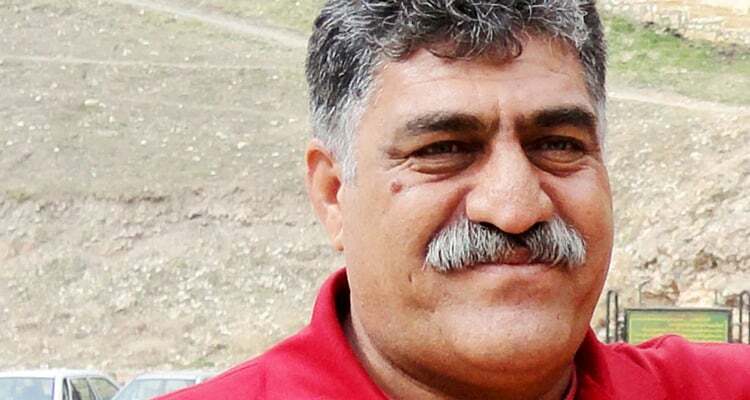 Continued incarceration and reported torturing of Mr. Esmail Bakhshi, attempts to splits the ranks of striking workers, and now the attack on Ali Nejati are all attempts by the government to secure the interests and benefits of the anti-worker and capitalist system in Iran through a full-fledged attacks on workers. The popular and continuous workers’ protests by Ahvaz Steel Workers and Haft Tapeh sugarcane workers have demonstrated how these movements stem from the depth of society, have roots in their communities and no amount of intimidation, harassment or attempt to split will stop them. Islamic Republic of Iran is singularly responsible for the health and well-being of Esmail Bakhshi and Ali Nejati and also Ms. Sepideh Gholian (an independent journalist incarcerated, because of her presence in Haft Tapeh strike). All Haft Tapeh workers’ demands must be heeded and met, including an immediate and unconditional release of all prisoners, NOW!